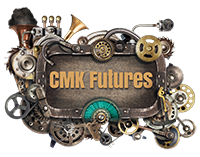 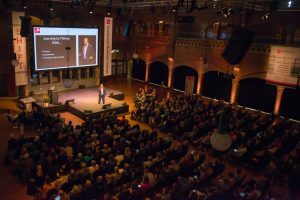 From keynotes to student and community events, the team at CMK Futures can make your event special. 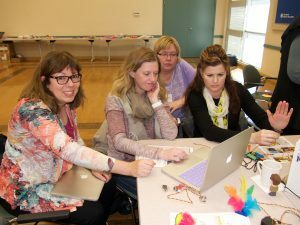 Workshops for educators with immediate connections to the classroom. 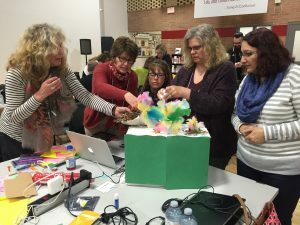 Curriculum planning, new school design, learning space design, technology audits, grant writing, and more.